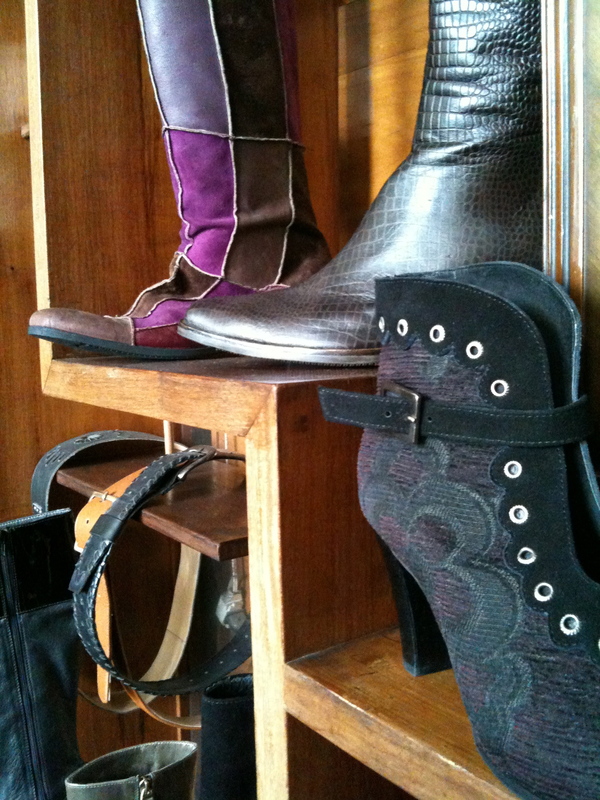 Fancy leather boots crafted solely for your feet… One of the many leather products one can spend one’s money on here in Bogota. 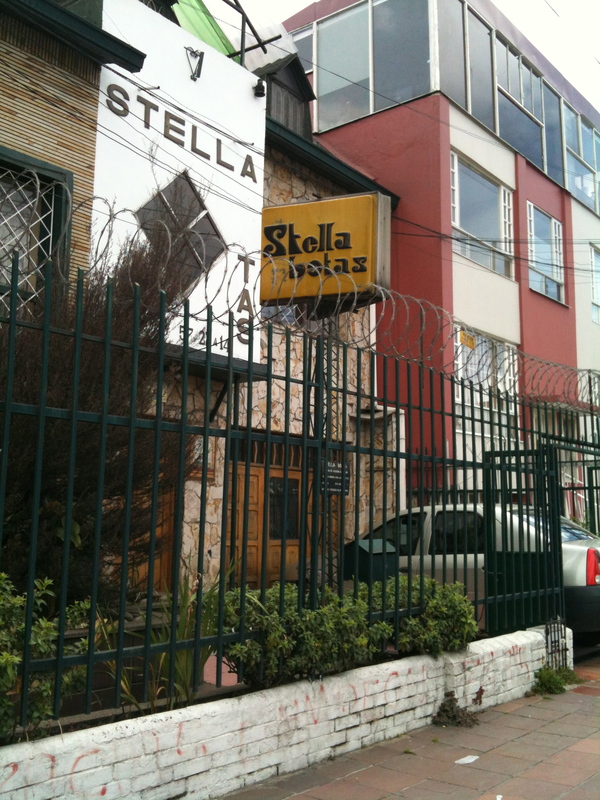 Stella Bota is well known in the expat community. 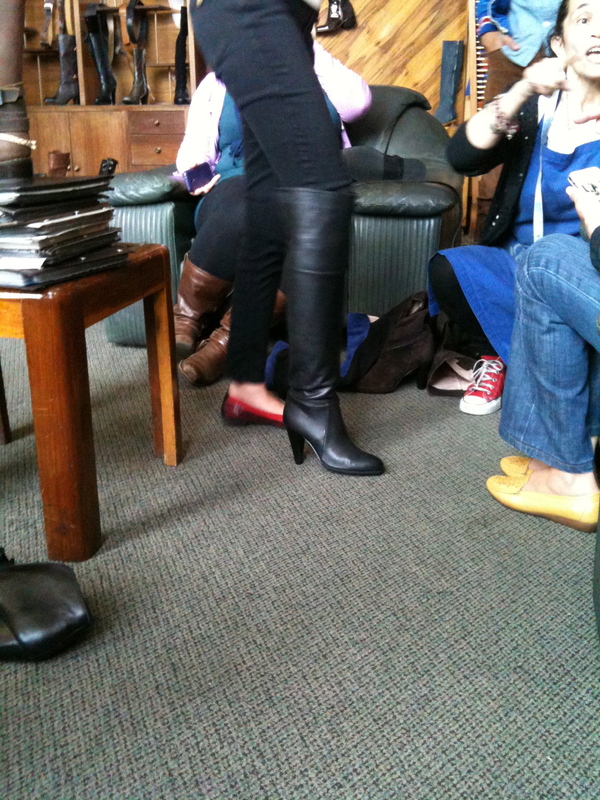 The boots cost about 125 U.S. dollars so it’s not an inexpensive experience (but it is hand crafted). 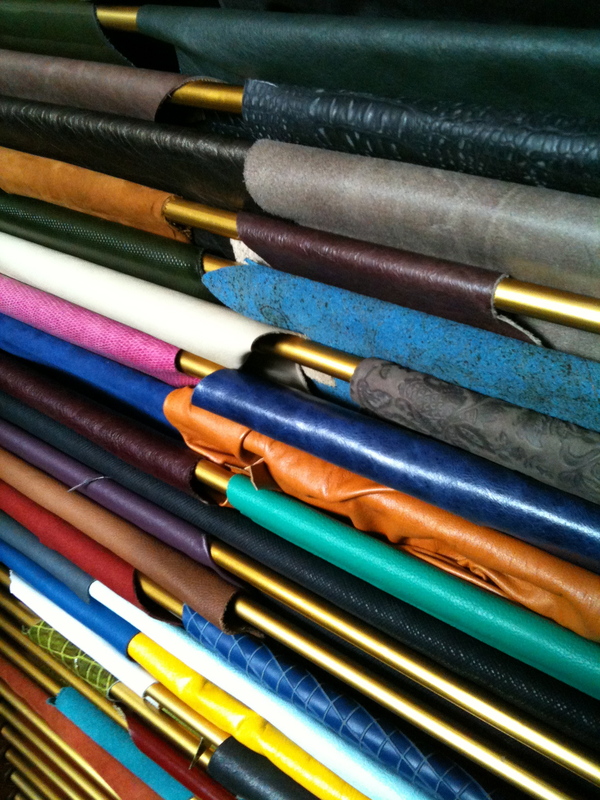 The shop has many samples of leather in all colors. They have books from which you can select a design or you can bring in a photo. The sales people will measure your feet and it takes about a month for the boots to be ready. You will want to go in for fittings but, then again, anything you can imagine can be made into leather boots, and that is worth the wait. The dog in a tutu. Their address is 14, Diagonal 61C # 27A, Bogotá. Stella can also repair leather shoes and boots for a feet. Lots of boots to be inspired by. 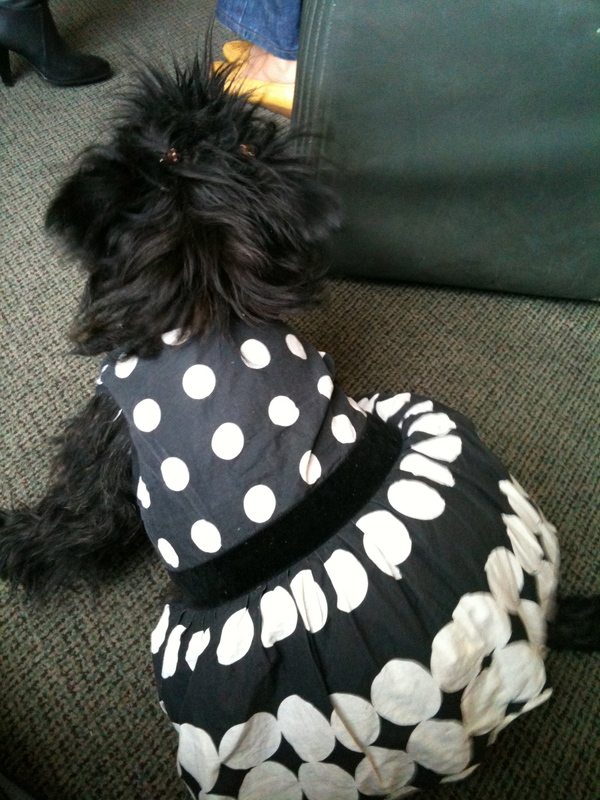 While the shop is well known, the dog wearing a tutu will ensure that you won’t forget this shop experience. This boot can be worn three ways: up, down, and scrunched. Han-made boots? Oh, I am so jealous! Between the food photos and the leather, ¡me estoy poniendo los dientes largos! Thanks for the comment. I’m sure that you can find equally delicious food and leather over there!